Dozens of medical marijuana dispensaries operating in Detroit are at risk of closure under a new state board created by Gov. Rick Snyder. Saying dispensaries are illegal under the current state law, the Medical Marihuana Licensing Board indicated Monday that it wants all cannabis shops to close by next month. The board was created to consider allowing dispensaries and commercial marijuana growers to operate under new rules that have yet to be determined. Detroit is among a handful of communities that allow dispensaries to operate. More than 100 shops were operating until the city began enforcing a new ordinance severely restricting where dispensaries were allowed to operate. The city ordered 174 dispensaries to close so far, though some of them remain open. Seven dispensaries have been approved to operate in the city, and an additional 152 are awaiting approval. Check out Detroit’s interactive map for more details. During the licensing board’s meeting on Monday, member State Police Sgt. David Bailey said all Michigan dispensaries should be closed until further notice. 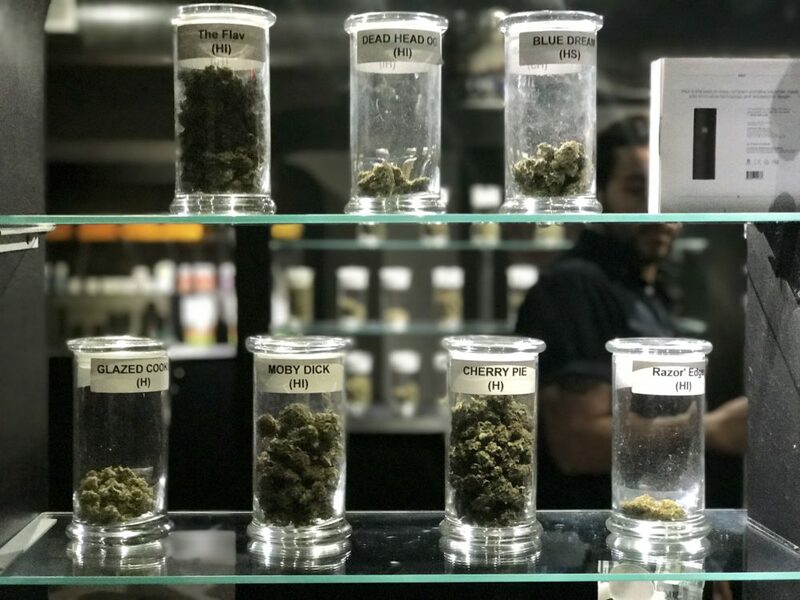 The board, which tabled the proposal, is considering a plan to provide licenses to allow some dispensaries to operate under a state law passed last year to create a new licensing system. The Bureau of Medical Marihuana Regulation and Michigan’s Attorney General’s office are reviewing Bailey’s proposal. If approved, the forced closures would severely limit patients’ access to medical marijuana and would hamper dispensary owners who have invested in shops in Detroit. In late 2015, after voters approved the use of medical marijuana, the city of Detroit approved an ordinance severely restricting the locations of cannabis shops.